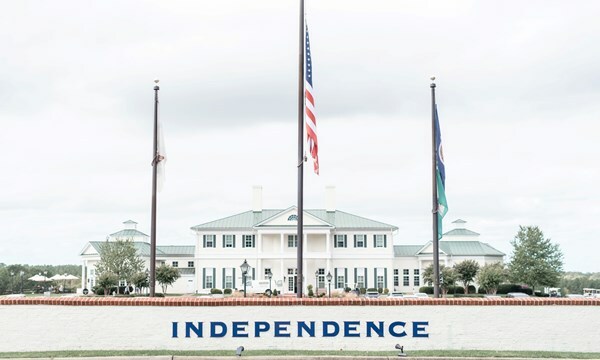 HBAR will be holding our Happy Hours with the Board at Independence Golf Club. Come and mingle with the HBAR Board of Directors while enjoying small bites and a cash bar. This is the perfect opportunity to meet some of our most active members and expand your network within HBAR. If you are interested in sponsoring this event, please contact Jeana Schiffres - Director of Marketing and Events at jschiffres@hbar.org. There is no fee to attend this event!